New Pop In A Box Exclusive Batman: The Animated Series Dr. Harleen Quintal Pop! Vinyl Now Available for Pre-order! The newest Pop In A Box Exclusive is going soon! 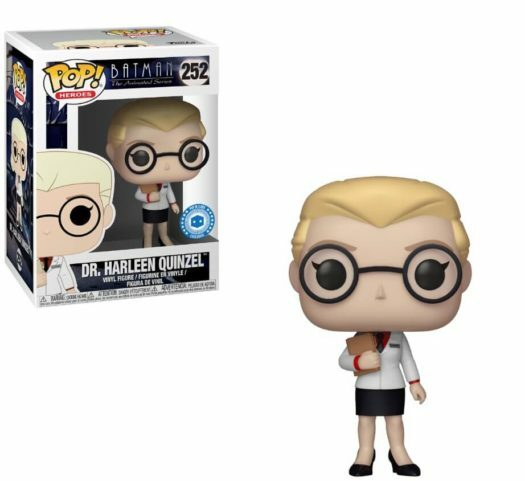 The new Batman: The Animated Series Dr. Harleen Quintal Pop! 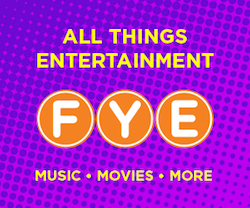 Vinyl will be released in November and is currently available online at PopInABox.us. The new Pop retails for $12.99 each and can be pre-ordered through the link below. Previous articleNew Gemini Collectibles Exclusive Metallic Battle Armor Skeletor Pop! Vinyl Released Today! Next articleNew Gamestop Exclusive Kingdom Hearts III Sora Pop! Vinyl Now Available for Pre-order!